Only a few days to go and Valentine’s day will be upon us. Some will already be dreading the day, others will be looking forward to it with anticipation. For many however, it will be a day when their loved ones re-affirm their flame, for many more it will be a day of waiting in hope. The question is: Can one survive Valentine’s day without having a Valentine? It is remarkably difficult in England for anyone not to be reminded of it everywhere they go. On the day itself, forget venturing out to a restaurant if you are on your own unless you are very strong and can take being surrounded by tender loving couples. Restaurants claim that it is one of the only week-night in the year when they do not need to advertise to have a full house. On the night itself, hundreds of restaurants will do two if not three services. 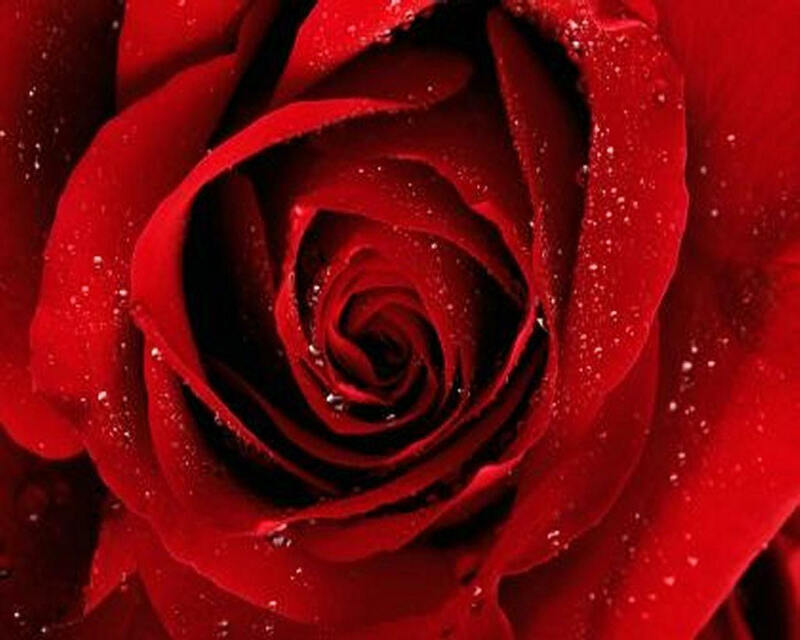 Roses will be at least twice as expensive as they are normally and Valentine’s cards have already been on sales since Christmas. Let’s not mention the rest of the usual presents: jewellery, chocolate, toys, weekends in romantic cities such as Paris, Prague, Rome etc…the list is endless. But is this kind of love hysteria to be found everywhere in Europe or is it simply something Brits do? My first Valentine card did not come from a French man although I am French and lived in France until the tender age of 20. In fact, I was just 17 and it was sent to me by the charming English boyfriend I had met on holiday that Summer (the one who is today my husband). Rest assured that he was not my first boyfriend. 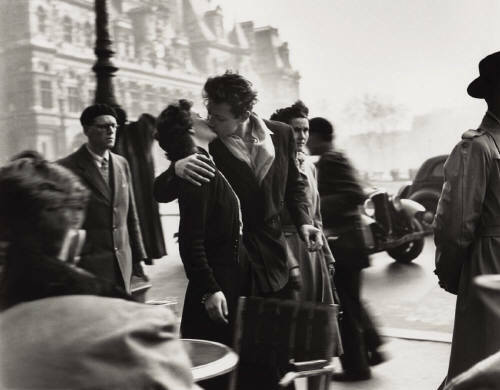 The French don’t 'do' Valentine’s day- at least, not in the way the English do. First of all, the French do not have this thing about cards. I can still remember my father-in-law aged 78 still carefully buying a card and a box of chocolate for his wife on Valentine’s day. Of course, he was a true romantic at heart. What else would it be if after 45 years of marriage you are still giving your wife a token of your love on that very special day. Young girls these days, and this also includes my daughters, wonder how many cards they will get. A lot of pressure is placed on everyone to come up with something if only a card. Only a few years back, my son, a true romantic like his father and grandfather, bought a rose and a card for a young girl he secretly liked and did not know how to tell her (he was only 7 then). No doubt, she will always remember for the rest of her life that moment in the school playground with all her little friends looking at her. Was it a bit too much too soon? Did it work? Did the girl fall for it? Of course! Who wouldn’t? So which one will you be? The romantic who every year tries to find something unusual to celebrate in style? Will it be a restaurant, a meal that you will lovingly have cooked yourself for your wife/partner or girlfriend? Or will you be the one declaring your love but leaving out your name. This time it is a warning for all of you who already have a Valentine. DO NOT FORGET! If you are a French guy and are going out with an English girl, make sure you do it English style. She will not forgive you. This really is a case of "When in Rome..."
Don’t be afraid of being cheesy and romantic. She will adore it. Whatever your budget, make sure she’s not the one doing the cooking that night! If you can’t cook, either book a restaurant well in advance or order some takeaway food. Avoid Indian, burgers or Pizza. If you want to ensure maximum scoring, try this: It’s uncomplicated and she will wonder how you did it. 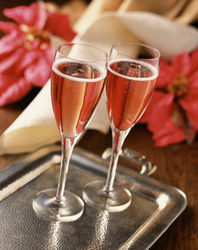 A simple bottle Champagne or sparkling wine if you can't afford it. Good Luck and happy Valentine’s Day.